Fortuna Sittard relieve Sunday Oliseh of his duty – Royal Times of Nigeria. 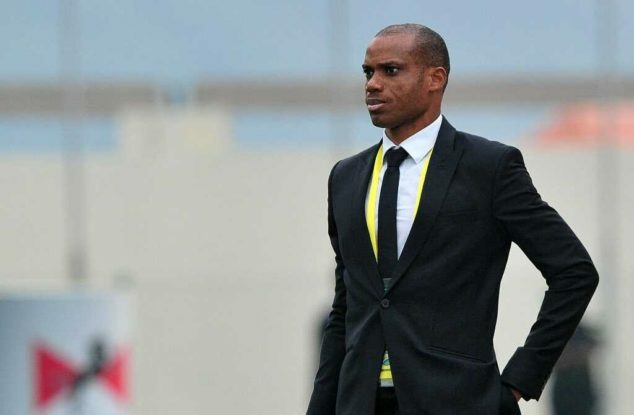 It was reported that despite the fact that Oliseh did well in terms of results on the pitch, his man management abilities were abysmal; prompting to series of grinding that the club attempted everything they could to intercede. “The club management makes this decision as a result of the repeatedly culpable actions for a long period by the trainer towards several persons in the organization.